Equate Student Champions are ambassadors for the network within their college or university, they are recruited by their university or college and are currently studying a STEM subject. All the student champions are supported by Equate Scotland and given skills and training to help them in their role. The role of a student champion involves contributing new ideas and giving feedback for the development of Equate Student Network, engaging students at their university or college in the network, organising women in STEM activities on campus and working with their university or college to influence women into STEM initiatives or projects. If you are interested in attending an event or getting involved in your local Equate Student Group please contact your Student Champion. My name is Hannah Houston, and I am a 4th year mechanical engineering student at Strathclyde University. I love my degree: I love using maths to solve problems, and I love how social engineering can be. 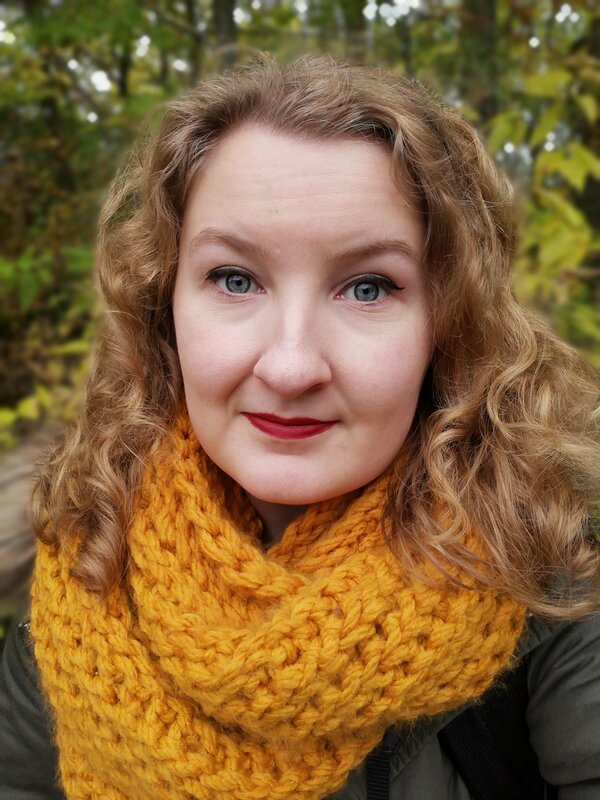 In my spare time, I am a part of a society at university who build wind turbines, and I am involved in feminist activism within Lanarkshire, where I am from. Studying STEM is one of the best decisions I have ever made, and the reward of my degree is much more than I ever could have imagined. I am really excited to see where being a Student Champion will take me in the coming year, and where becoming an engineer will take me in later life! 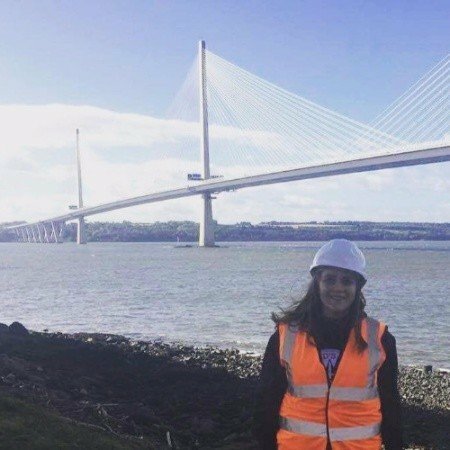 My name is Ailsa Howie and I am in my 4th year of studying Civil Engineering at the University of Abertay, Dundee. I am passionate about encouraging and inspiring women to get into STEM and explaining how perceptions have changed which has resulted in more women pursuing careers within the sector. I attend events to give Women the chance to hear first-hand, the opportunities available to them within STEM careers and to reinforce that jobs within STEM are ‘not just for boys’. I have had some fantastic opportunities already and this is something I want to share with others and continue to show my support for women in ALL STEM subjects. I will continue to share my own experiences and influence women into different initiatives. In my spare time, I love traveling, playing the Bagpipes and I am also a keen football supporter of my local team. I am studying a BEng Civil engineering at Edinburgh Napier University. Going into my fourth year. I am a keen rugby player and play for my university team. I am also part of the civil engineering society. I have been involved with the Equate network since 1st year. Learning a STEM subject was always interesting to me as I have always been good at maths and physics. I would like to share my passion with the younger generation. Equate network has allowed me to make friends and become a confident individual within a professional atmosphere. Rachele is a Digital Media student, her dream is working in the 3D animation production industry. Strong and independent she is president of the Napier Women’s Volleyball Club. Recently, she collaborated on a client’s project at The Yard where she worked for a two weeks placement. 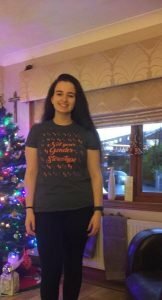 She is a future Saltire Scholar, she will undertake an internship in Cambridge to collaborate with the IT team of an international company. Always thinking positively and never letting herself down, she loves talking to people, hearing stories and sharing experiences. 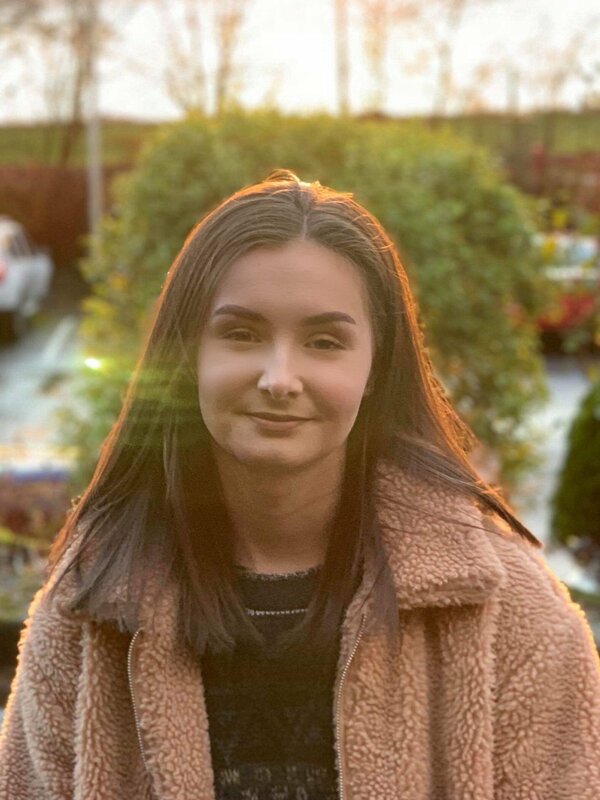 My name is Niamh Lacy-Roberts and I’m my final year of Biomedical Science at Edinburgh Napier University. I am currently working on my honours research project which involves discovering new antibiotics in order to combat antibiotic resistance. Studying a challenging and constantly evolving field of science is thrilling, and I feel very privileged to promote Biology and other STEM subjects as a student champion. Through the Equate network I have met many inspiring young women who share my passion for equality and empowerment and it is gratifying being able to work together towards a more progressive Scotland. In addition to my studies, I work as a consultant and I am the Social Sectary for the Eurotalk society which runs a weekly language café. 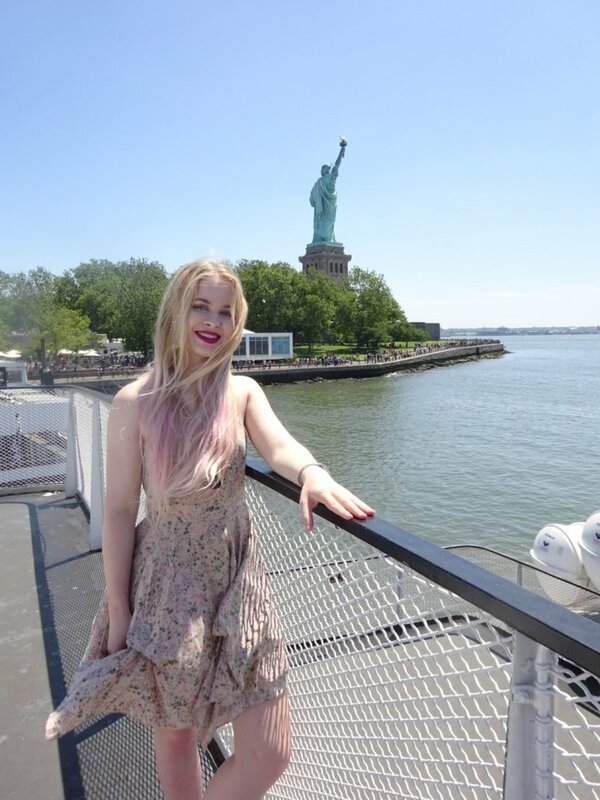 I also love to travel, and I have studied abroad in Denmark and volunteered in Ecuador and India, as well as the UK. I hope to study medicine next year and I look forward to using the skills and network I have gained from Equate to continue supporting women and girls in STEM. I am a current 4th year MEng Biomedical Engineering student at University of Glasgow. I have been passionate about STEM subjects since school, in particular, the application of maths and physics to the ‘real world’. 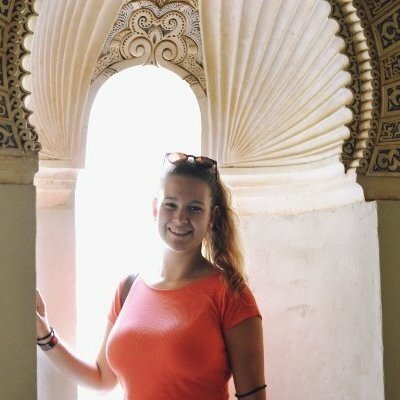 I am President of FemEng – GU’s Female Engineering society which involves organising social, networking and outreach events. This role has enabled me to encourage young people to pursue careers in STEM, even internationally as part of FemEng in Rwanda. 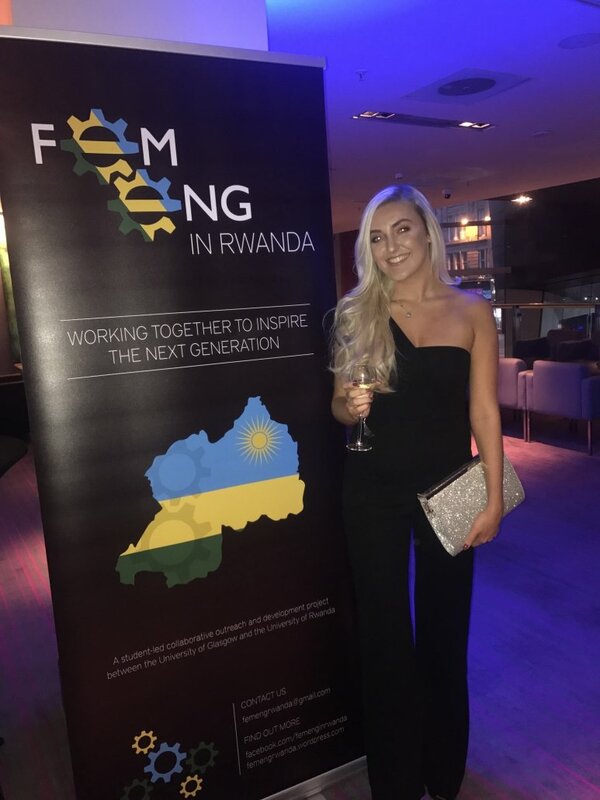 Hi, my name is Fai and I am currently a 3rd Year Biomedical Engineering student at the University of Glasgow.Last summer, I travelled to Rwanda with 7 other female engineering students to promote STEM subjects to school children with the hope of them choosing Engineering at University. This year I am President of a student-led society called Handprints. We aim to provide 3D printed prosthetic upper limbs to those who need it. 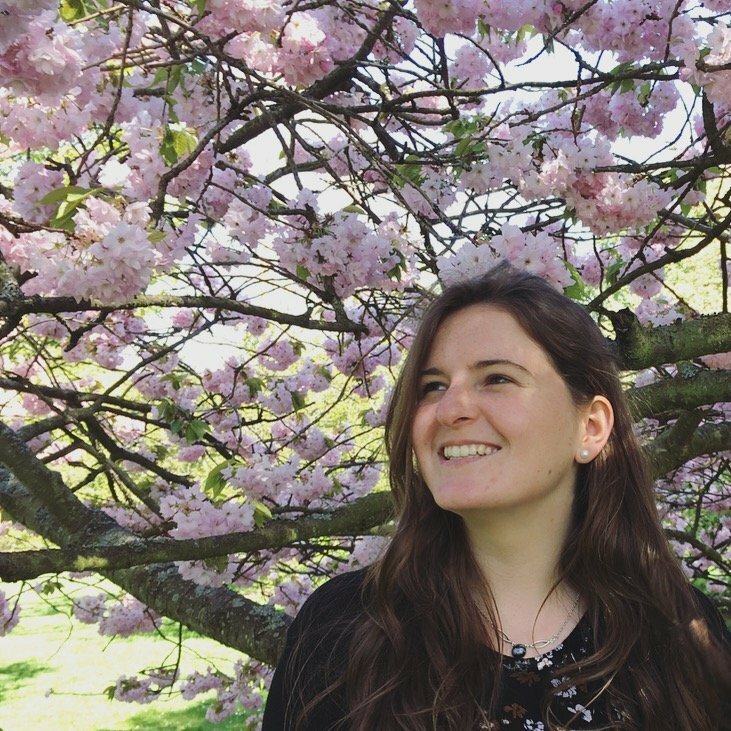 My name is Bryony Hockin, and I’m a 3rd year PhD student in Chemistry at the University of St Andrews. I’ve loved chemistry since I was a kid and finding new ways to solve problems in the lab is so exciting! I obtained my MChem degree from the University of Durham and decided to continue my research journey on the CRITICAT centre for doctoral training program here in St Andrews. I am currently on a research placement in Canada studying flow chemistry! As a PhD student I hope to provide a fresh perspective and knowledge of academia to Equate events. I am passionate about equality, and supporting and inspiring women in STEM. During my undergraduate degree, I was the Publicity Officer for my college Feminist Society and ran numerous events with intersectional feminist themes. I have been involved with the Equate network for over a year now and I am excited to use my new role as Student Champion to help inspire women to pursue careers in STEM subjects. My name is Skye Kirwan. 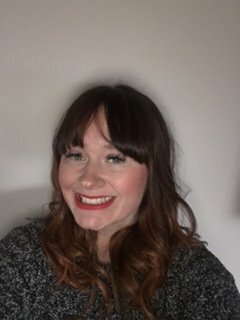 I am a 2nd year Computer Science student at City of Glasgow College and since summer I have been doing an internship as a Web Developer. After meeting girls at Dell’s mentoring program I decided to create a society at my college for those who study a STEM subject. My goal is to provide opportunities for networking, confidence and friends in the male dominated industry and I am excited about what we can achieve. This role as an Equate Student Champion will help me grow the leadership skills and confidence I need for my future. 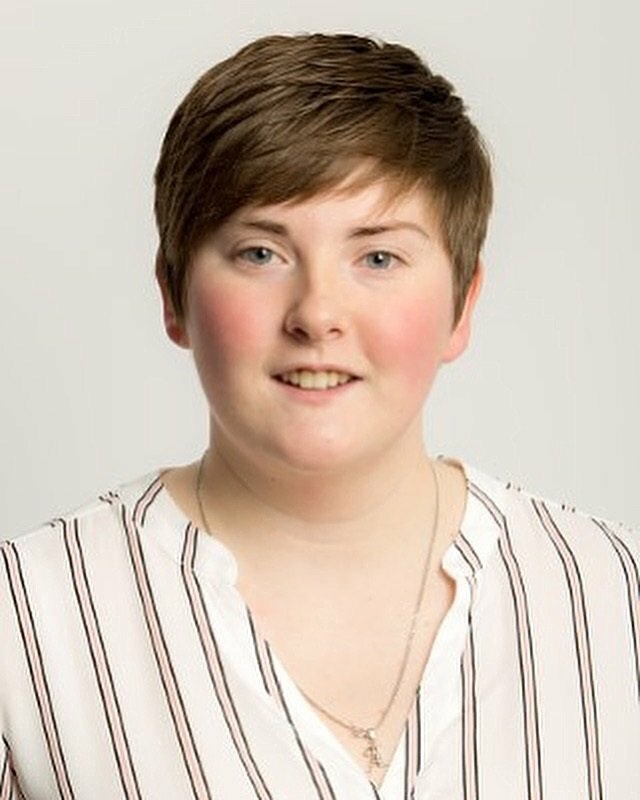 Hi, I’m Amie an HND Web Development student studying at City of Glasgow College. I love my course and really appreciate that through it I have been able to connect with Equate, the other Student Champions and get the chance to explore the issues surrounding equality and women in STEM. I am so proud that, along with the other Equate Student Champions at City of Glasgow we are working to establish a society at the College which aims to support female students studying STEM who may feel isolated in their male dominated classes, as well as promoting opportunities and creating strong networks of females helping females, and which will hopefully benefit students for years to come. My name is Karolina Kedziora and I am at the 2nd year of Computing Game Development course at City of Glasgow College. Since I remember I always wanted to be a Game Designer. From the moment when I got my first controller, that was all I wanted to be. Today my dream comes true. I would love to encourage other girls and show them, that we should simply do what we want despite the pressure and expectations of the society, even if we need to break the social stereotypes. As an Equate Student Champion, I wanted to support the younger generation of ladies and help them to become who they truly want to be. Work on their confidence and help them to stay in the STEM. In my spare time, I am a climber, motorcyclist and traveller. I am currently in my fourth year studying for a Master’s in Chemistry at the University of Edinburgh. I have always loved Chemistry since I was young, and my Grandad put on experiments for me to do over the summer holidays. In the near future, I am excited to start my final year project and hopefully go on to do a PhD after completing my undergraduate studies. 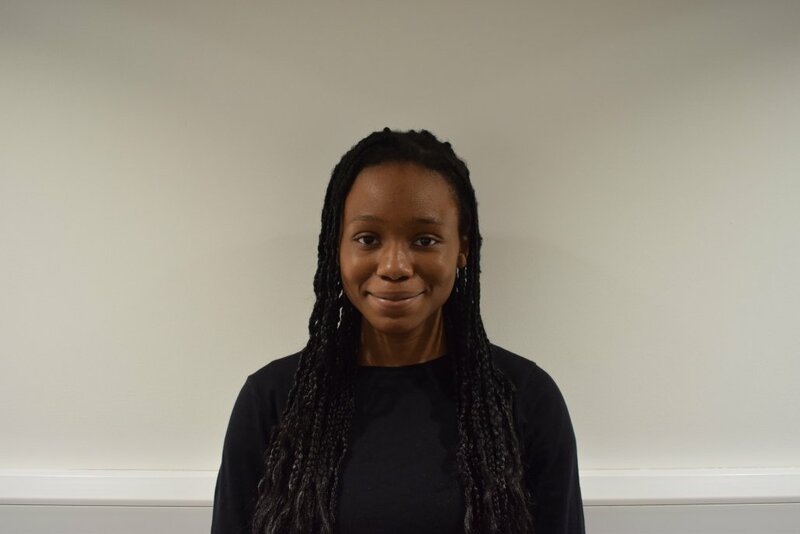 I am currently the Secretary for the University of Edinburgh Women in STEM society, in which my main aim is to allow for more equal opportunities for women studying STEM subjects. I hope as an Equate student champion that I can create a wider network of supportive women for all who study STEM subjects at the University of Edinburgh.